Syrian President Bashar al-Assad, is pictured here with Russian Foreign Minister, Sergey Lavrov. It is quite evident from al-Assad's body language, that he does NOT feel strength in Syria's relationship with Russia. While it is certainly true that Russia (along with China) recently vetoed a United Nations Security Council resolution which would have condemned Syria, Lavrov does NOT feel comfortable meeting with al-Assad. Something is amiss. In another place and time, this could very well be a photo of an employee pleading for his job in the midst of a reprimand. The Syrian's feet and legs are very close together, in a configuration typical of an acquiescing, beta persona. 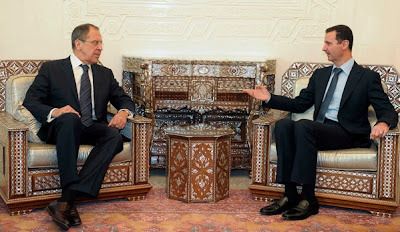 Moreover al-Assad's feet are pointed at Lavrov, and thus showing us that he holds the Russian/Russia in high respect. Meanwhile, the Foreign Minister's feet are crossed at the ankles, betraying his closed and standoffish attitude. Sergey's feet are pointed away from Bashar. 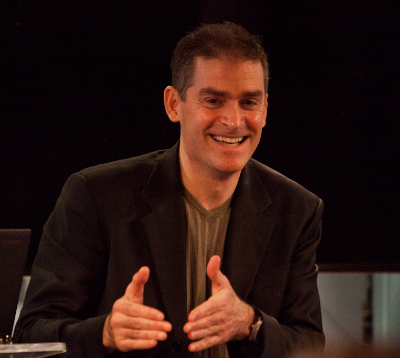 In a romantic context, we point our feet toward the person whom we find most attractive. In all other scenarios, such as the one above, the subconscious points our feet toward those we like or respect, and away from those we don't like and/or disrespect. It is very obvious who needs whom here. 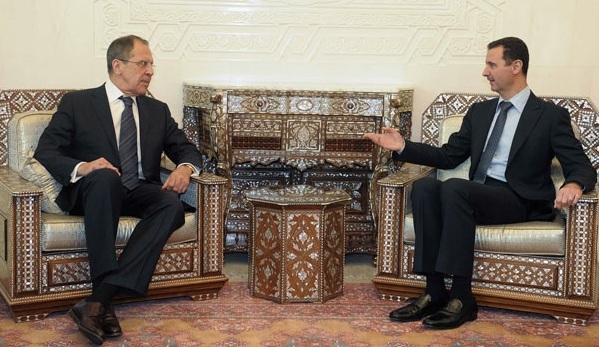 Mr. Lavrov's hands are palms-down, demonstrating his relative authority, assertiveness and comfort - while the Syrian's right hand is palm-up, in a very beta, pleading-his-case manner. The Russian's eyebrows are down turned, particularly medially and taken together with his mid-facial tightening, and the down-turned corners of the mouth - his expression is that of anger. Al-Assad's central eyebrows are upturned - while the corners of his mouth are also slightly elevated. This particular facial nonverbal cluster is ALWAYS a warning signal - and Bashar uses far too often. Taken in total, this photo tells us that al-Assad needs Russia - BADLY - which is obvious to everybody, but he feels as if their patience is wearing thin ... or worse. The Syrian's nonverbals strongly betray his low-confidence level. 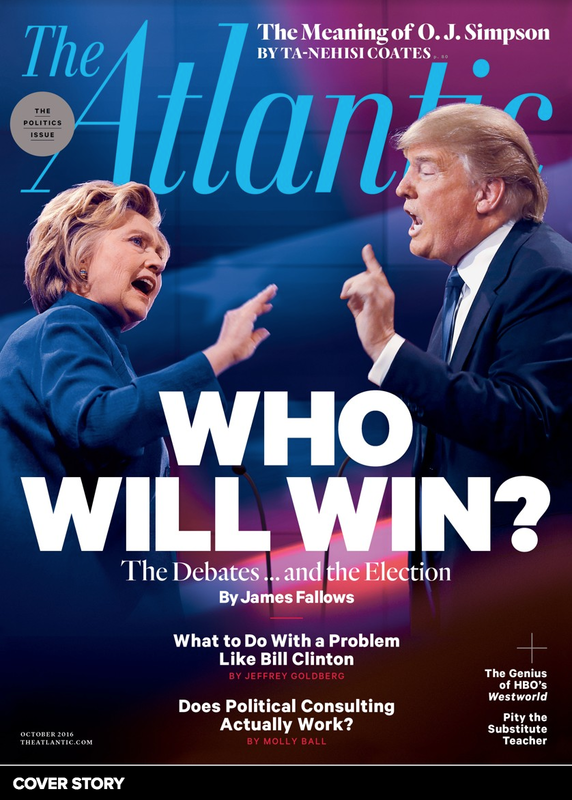 Al-Assad is asking, not telling. He's backpedaling. He's been given a yellow card. He is feeling a bit desperate. This Russian-Syrian relationship is more tenuous than most know or believe.